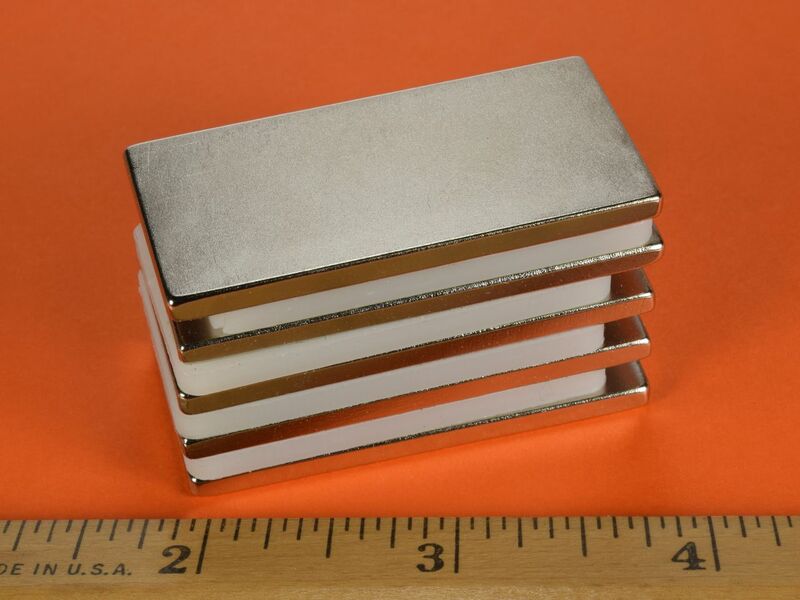 Large and powerful blocks in grade N42SH high temperature neodymium. 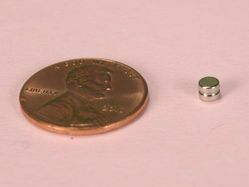 The SH grades have a maximum operating temperature of 302ºF (150ºC), as compared to standard N grades that have a maximum operating temperature of 176ºF (80ºC). 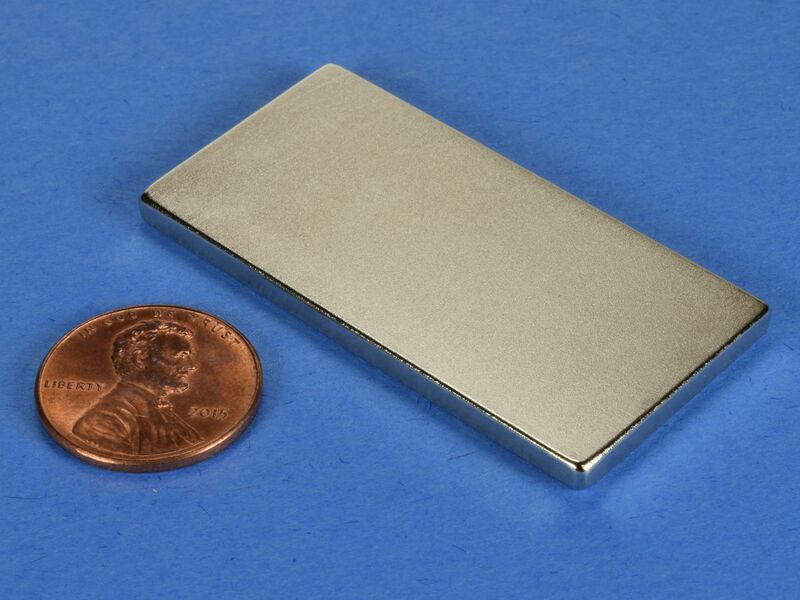 These are great for applications where you need to place a large, flat magnet in a high temperature environment. 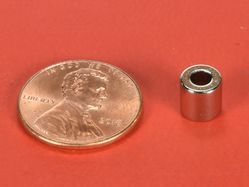 This size is also available in grade standard N42 as part number BY0X02.